So once again we will ride on secondary quiet roads; that's 4 days out of the first 5 we don't cycle on the main highway. Riders will depart on their bikes from Coral Bay and ride towards Exmouth turning right at around the 65 K mark towards the NW Coastal Highway. 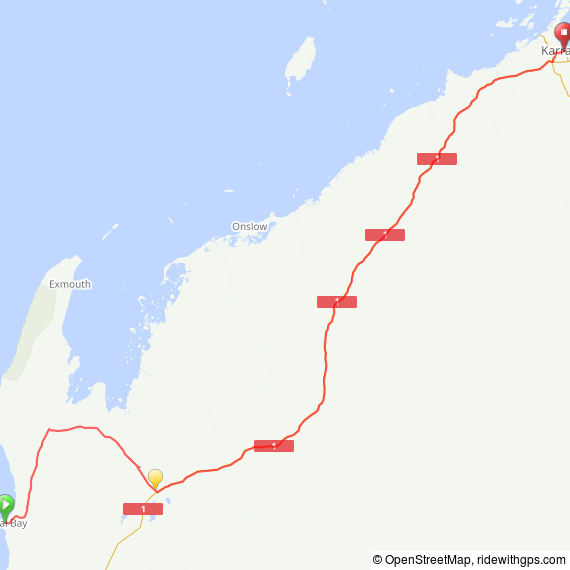 Riders will cycle to the T intersection of Durkett and the NW Coastal Highway and be uplifted the 379 K to Karratha. The route is quiet and hardly a car in sight and another great day to be on a bike. Take a look at the route and for a more detailed view click here. Take a look at a few snaps I took of Day 5. 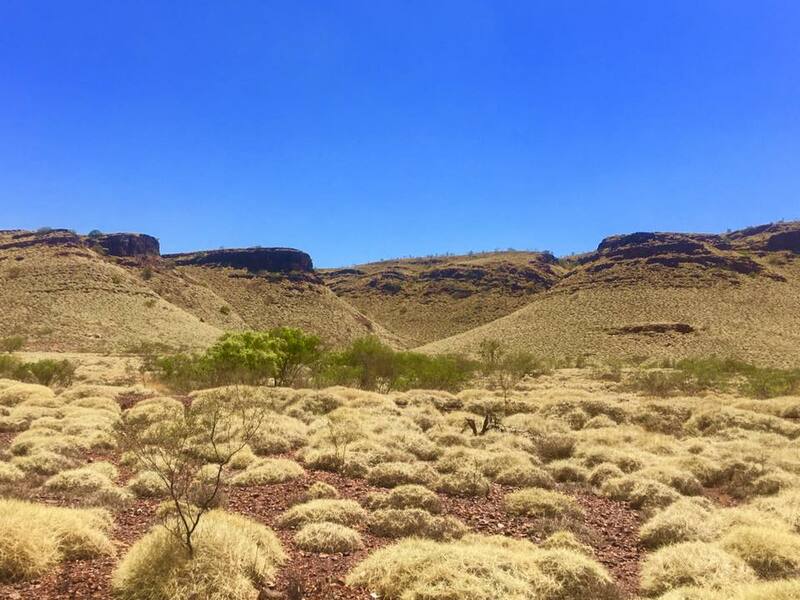 Karratha is in the Dampier and Pilbara region of WA, and was established in 1968 to accommodate the processing and exportation workforce of the Hamersley Iron Mining Company and, in the 1980s the petroleum and liquified natural gas operations of the North West Shelf Venture. So its a workers town; much of the accommodation in this town is long stays controlled by Rio Tinto and others. 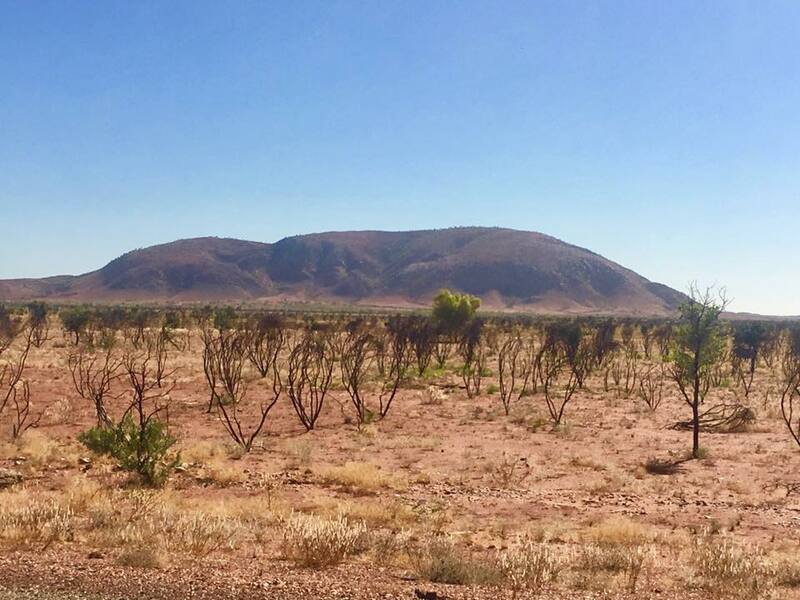 An incredible contrast to Monkey Mia and Coral Bay which adds greatly to the journey within the tour. That said I have secured some great hotels. Riders will stay across 2 hotels; Karratha International and IBIS STYLES Karratha see details below. Day 6 riders will ride from the hotel in Karratha around 125 K to Whim Creek Pub for a feed and a bus uplift. Riders will cycle on the main highway for this day as there are no secondary options. That said, it will be fine. 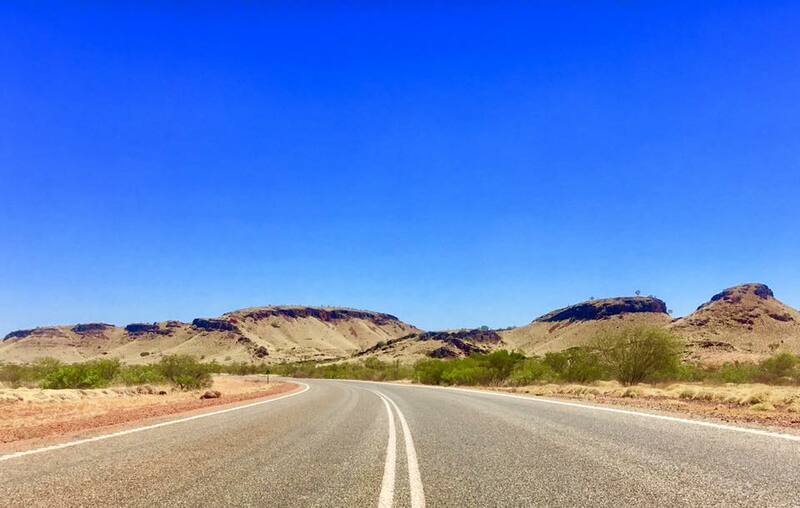 The landscape changes enormously and from all reports the Whim Creek Pub is iconic and has plenty of room to feed riders, provide a bucket list experience and uplift them to Port Hedland. As you will see from the pictures below as you get close to Port Hedland road trains are in high numbers and the main reason why an uplift at Whim Creek Pub works so very well. Take a look at some of the snaps I took of Day 6. Port Hedland has to be seen to be believed; it's like the Jetsons; it's like a world like no other; it's a town in a working Port covered in Red Earth and Road Trains; it's freeways for massive trucks all rushing to offload iron ore, gas, and livestock (albeit thats on the decline) and it's just red earth everywhere. In Mar this year the export of just Iron Ore alone was almost 40 Million tons. Port Hedland is not a town to ride into its busy and alive; it's BANGKOK in TRUCKS. The town is expected to get right behind the ride and once again a massive contrast from where we have been and where we are headed. Take a look at the route below however for a more detailed view click here. Riders will stay at the Esplanade Hotel see details below.